Jamie Sowden: Let's Check The Time | Watches Gift Guide. I know that's very late to do a gift guide but I thought why the heck not as I know a lot of people do last minute shopping so hopefully this post will give you some inspiration for a festive holiday present or it might be your birthday soon which means you can nag someone to get you something from this post. 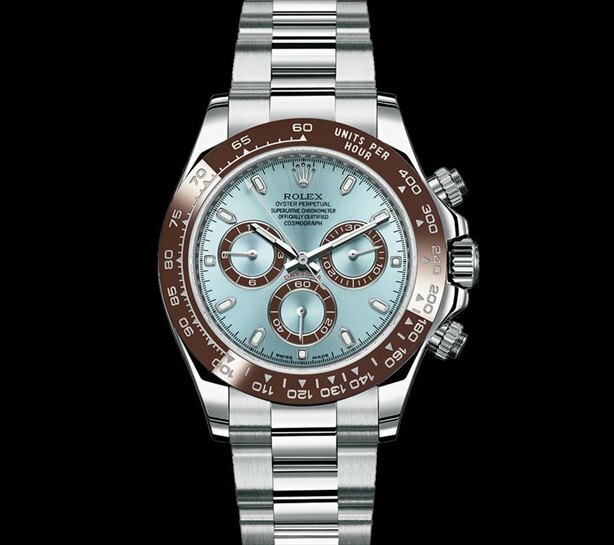 This gift guide will contain watches for both men and women and everything else between even ones such as second hand Rolex's and maybe even a couple of Michael Kors so if you know someone who loves watches then you better keep reading. The first watch that I'm going to talk about is the Rolex. Yes, I know that Rolex's are ridiculously expensive but second hand ones aren't that expensive therefore making them more of an understandable gift in your wallets mind for that person in your life who loves Rolex's. 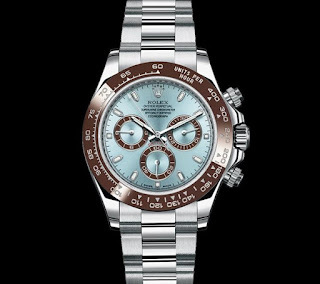 The good thing about all watches but especially Rolex's is that it doesn't matter if you're buying for a man or a woman as they cater for both. If you want to check out some of the Rolex’s that I have spoken about have a look at Xupes Second Hand Rolex's. Xupes sell some amazing second hand Rolexes all at more affordable prices. 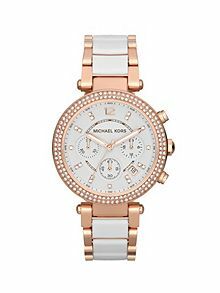 I said above, I would talk about at least one Michael Kors watch as I know a few people that are interested in Michael Kors products. I also know that they are infamous within the blogging world for many reasons. The watch is aimed at women. This particular watch is a Rose Gold colour which has been a cult favourite at the minute due to the Rose Gold iPhone from what I know. This is a bold yet sophisticated watch due to the colour and the detail on the watch as it contains crystals surrounding the dial. The watch is also water resistant. If you want to know more then click here. To counteract the above one, here is a watch that is a designer watch and aimed at men. This one is by Emporio Armani. 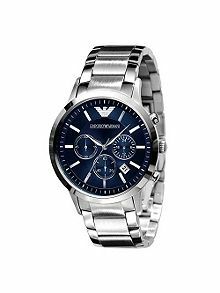 It's stylish yet functional due to it being waterproof but also by being mainly Stainless Steel with a dash of blue within the dials of the watch which make it instantly fashionable and honestly I would love to have a watch like this as I love blue! The bracelet is polished to ensure that it is the best that it can be. Click here to find out more about the watch. If those seem out of your budget then I suggest this Silver Rectangle Watch from Dorothy Perkins. This watch contains a rectangular face with rose gold detail, I think that this watch can be worn for both work and pleasure as it is quite profession due to the rectangular face but because of the detailing it gives it a fashionable element at the same time. It's also great for someone who doesn't want something too showy as they may think the suggestions above are a bit too much for them. Click here to find out more about the watch. The last watch in my gift guide is from Burton to show that a man can have a good watch on a tight budget and at Burton and I think Dorothy Perkins you can get 10% off which means that you can save more on the watch if you want to buy it for yourself or as a present. This watch has a brown leather strap with a crocodile effect on. If you want to find out more then click here. I hope that you have enjoyed reading this post and looking at all the pictures of the watches. I hope that this has influenced you if you're still looking for present ideas. I hope that you're having a great December so far. What's the best present you have received? Let me know down below! I hope to see you next time for another blog post. 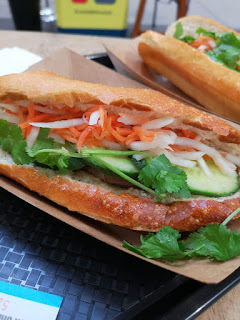 This post has been sponsored. I still had complete content control over this post and decided to do a gift guide to tie in with Christmas. All of the opinions are my own throughout this post.